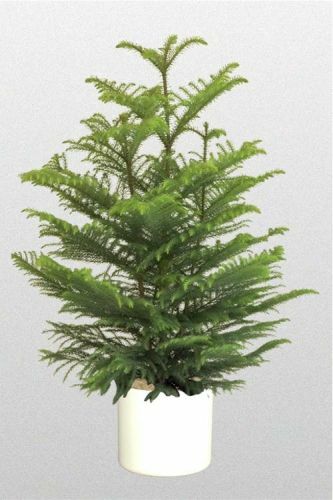 Year after year, Christmas seems to arrive before we know it. 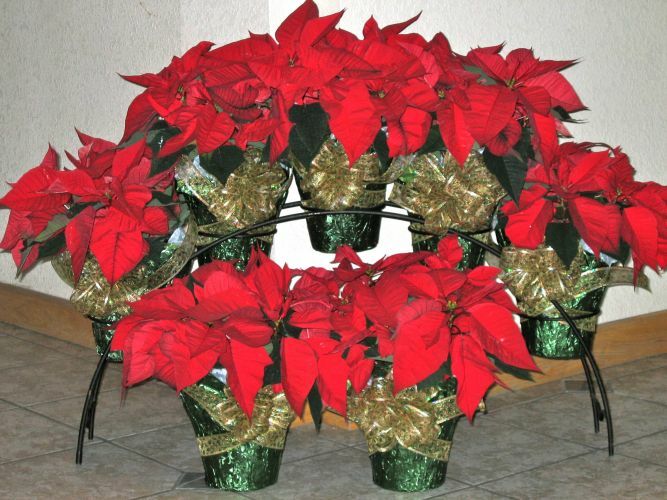 A Christmas design specialist from Foliage Unlimited will meet with you and suggest holiday decorations and gift ideas to fulfill all your needs. 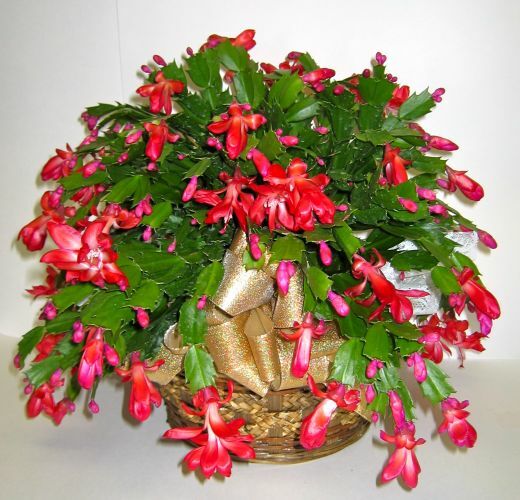 Our list of holiday products includes: Poinsettias in assorted colors, Norfolk Star Pines, Christmas Cactus, Decorated Wreaths, Garland, Centerpieces, and beautiful Velvet & Satin Bows. 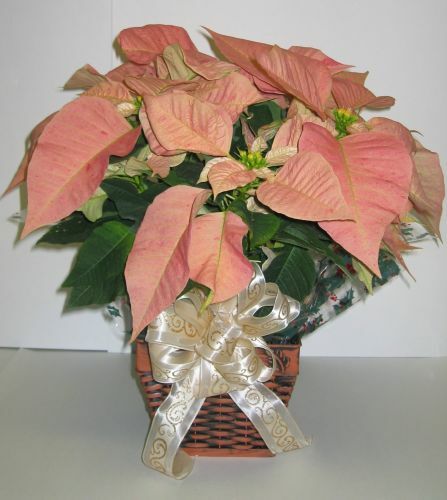 All arrangements can be live or artificial. Our 3ft-10ft. 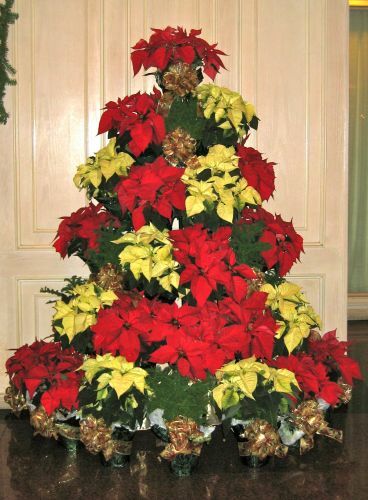 tree frames filled with poinsettias or pines are outstanding. It’s never too early to start getting ready for Christmas.